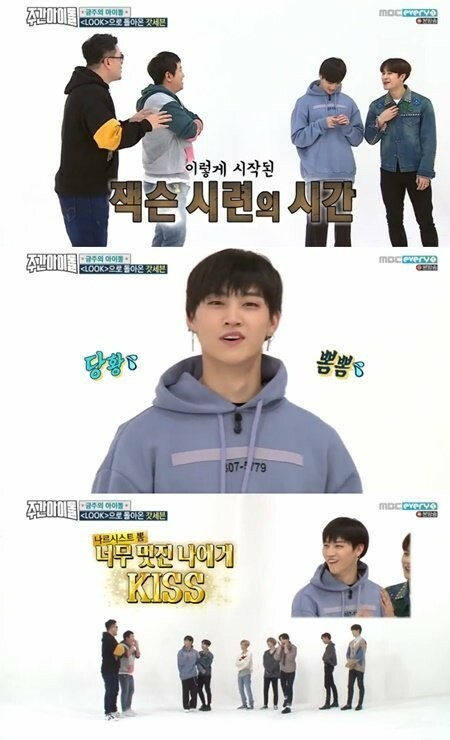 GOT7's JB answered a question about his last kiss. Jackson�said, "GOT7's honesty." 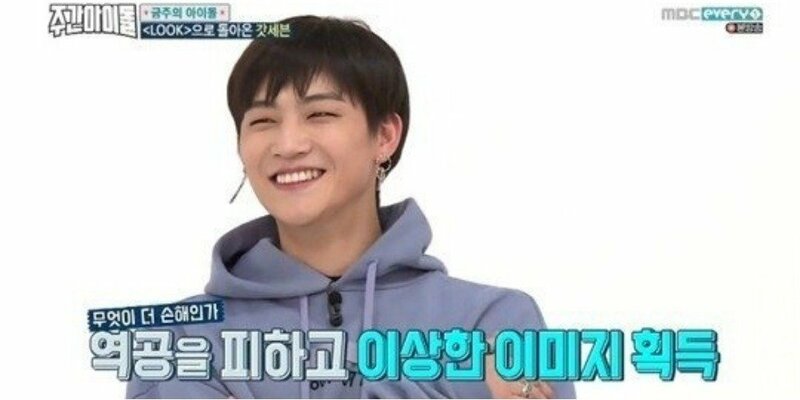 Hearing this, Jung Hyung Don�immediately tested their�honesty, asking, "So when was GOT7's last kiss?" JB wriggle out of the difficult question by saying, "I kissed myself after a shower because I looked so amazing."